After the spellbinding first look of Pari’ that had everyone sit up and take note last week, comes the news that National Award winner Anupam Roy has been brought onboard to compose the music of the film. 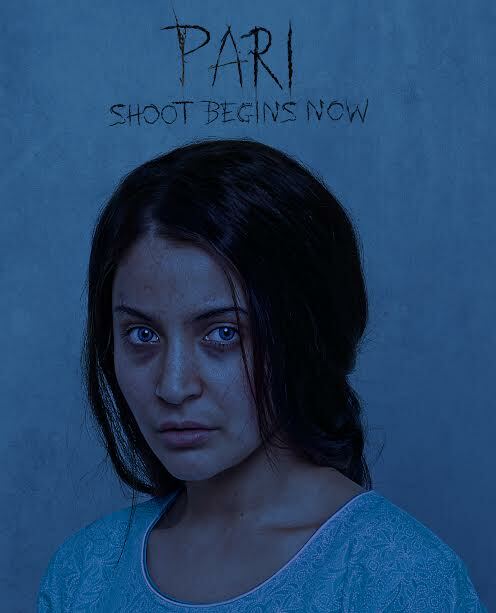 Pari, co-produced by Clean Slate Films and KriArj Entertainment, is currently on floors. Directed by debutant Prosit Roy, with the very versatile Anushka Sharma in the lead the film also stars Parambrata Chatterjee. Lyricist, music composer and singer, Anupam Roy, in a short career span already has a National Film Award in his kitty. He started his career in 2010 with his songs ‘Amake Amar Moto Thakte Dao’ and ‘Benche Thakar Gaan’, for the Bengali film, ‘Autograph’. In 2015, he made his Bollywood debut, composing the songs and score for ‘Piku’ and won the Filmfare Award for Best Background Score. Later he composed two songs for the landmark social thriller ‘Pink’ (2016), apart from his other Bollywood projects. He is a recipient of 64th National Film Award for Best Lyrics for the Bengali song ‘Tumi Jaake Bhalobasho’ (2016). Pari is on floors NOW.